Veteran journalist Punya Prasun Bajpai, who joined Surya Samachar as its Editor-in-Chief recently, will be stepping down from his role. Highly placed sources have confirmed this development and said that March 31 would be Bajpai’s last day in office. 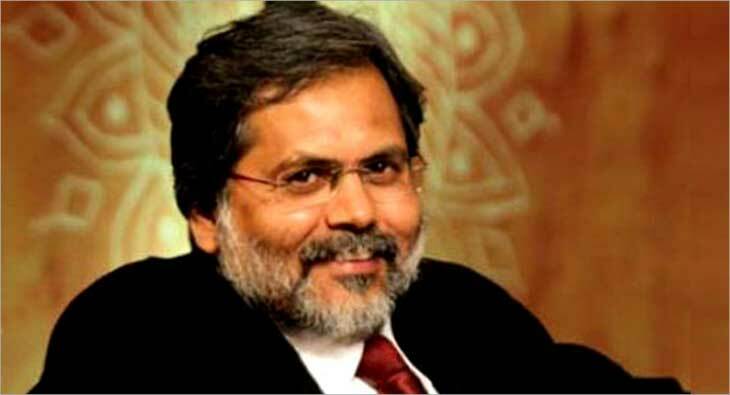 Prior to this role, Bajpai was associated with ABP News where he hosted the show ‘Masterstroke’. Bajpai has also served stints at Aaj Tak, Jansatta, Sunday Observer, Sunday Mail, Lokmat, Zee News and NDTV.